…έτσι μάλιστα ακούστε κι αυτό. και να μην τσιγκουνεύεστε ρε. 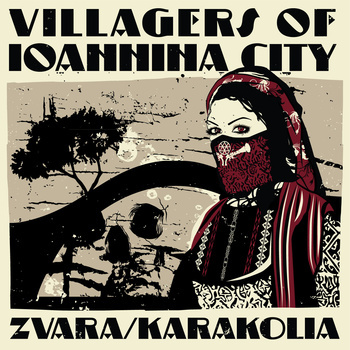 V.I.C (Villagers of Ioannina City) is an experimental psychedelic/rock band from Ioannina City (Greece). They play a kind of post rock with a big dose of greek-folk traditional music from Epirus. .